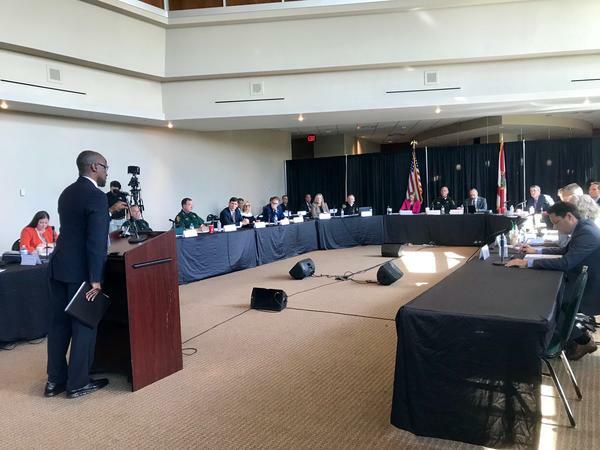 The Marjory Stoneman Douglas High School Public Safety Commission is discussing Broward County's 911 system on the second day of a three-day information meeting. On the second of a three-day information meeting at the BB&T Center in Sunrise, the members of the state's Public Safety Commission looked into the Broward County Regional 911 system. 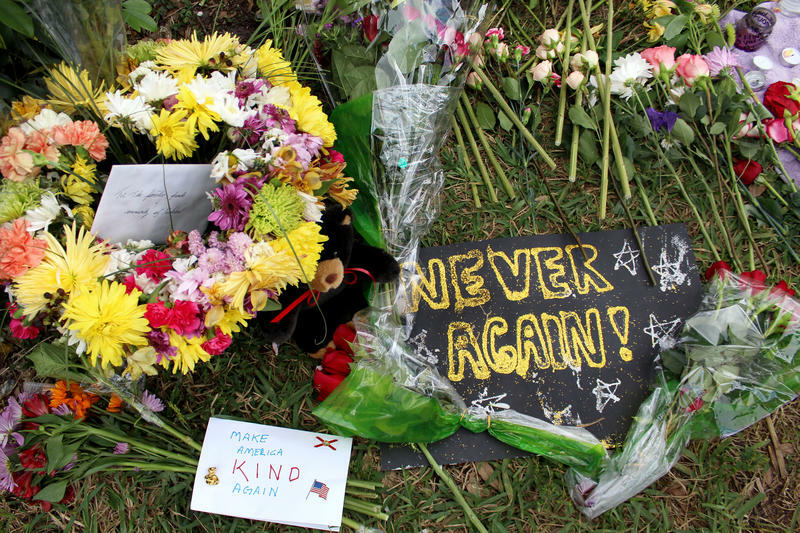 The system had been heavily criticized for communications failures before the Feb. 14 mass shooting that left 17 students and staff dead at the Marjory Stoneman Douglas High School. It was already questioned by officials after the Jan. 2017 Fort Lauderdale-Hollywood International Airport shooting. Now the system is being analyzed again after reports show police officers had difficulty reaching each other on Feb. 14, and 911 calls from inside Stoneman Douglas High School went to several different call centers. "The system is pretty much all integrated together," Tracy Jackson, the Director of Regional Public Safety/Emergency Services for Broward County, told the commission. He was later asked whether or not the system affected how officers responded to Stoneman Douglas on the day of the shooting. "The system itself — it worked the way it was designed to work," Jackson answered. He could not speak to the level of service that day. Max Schacter then asked, "Are you saying that you expected the system not to work?" 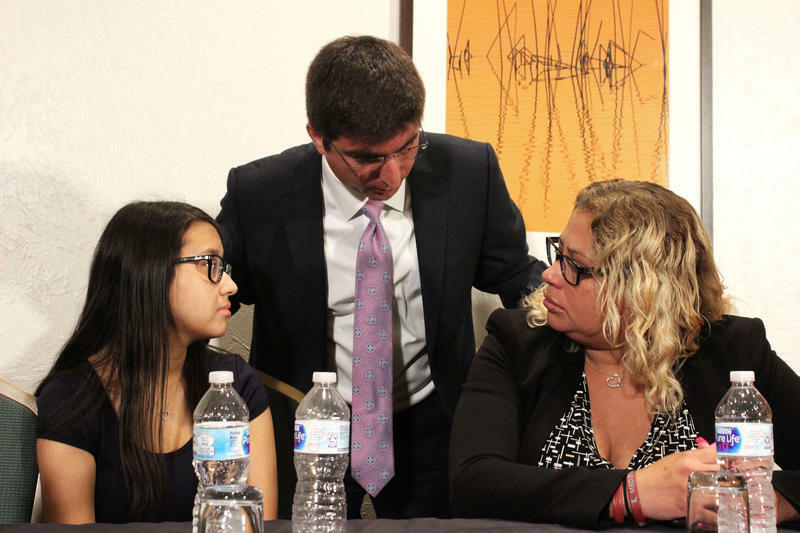 Schachter's son, 14-year-old Alex, was a victim of the shooting. Broward County relies on three different dispatch systems — a county-wide system, and two separate ones in Plantation and Coral Springs. Parkland relies on two different systems — the county for 911 and Coral Springs' for fire services — because the city does not have its own fire department. Hear more from the commission's chair, Bob Gualtieri, about how call transfers work in Broward. When someone in Parkland calls 911 on a landline, the 911 request goes straight to one of Broward County's three dispatch offices. But a call too 911 from the city on a cell phone is routed to nearby Coral Springs before it's transferred back to the county for 911 dispatch. During the shooting, some emergency calls went to as many four different call centers. The Broward County Sheriff was not aware of some of the calls. Broward County has sought for years to include all cities in its system to make the county-wide response to emergencies more seamless. But Coral Springs and Plantation decided not to join when it was created in 2014. Coral Springs deputy police chief Shawn Backer said on Wednesday that having its own system allows Coral Springs to more efficiently respond to calls. "In regards to hometown feel, when you have a smaller group of people working as a cohesive unit all the time where we're training with the geography and nuiance of Coral Springs," he said, "we believe that provides better service to our community." But Schachter blamed the city's own system for some of the communication failures. "I live in Coral Springs, and I don't have any hometown feel. I'd much rather give up the hometown feel to have my son back," he said. In addition to the 911 call system, the commission discussed failures with the county's emergency radio system during the shooting. 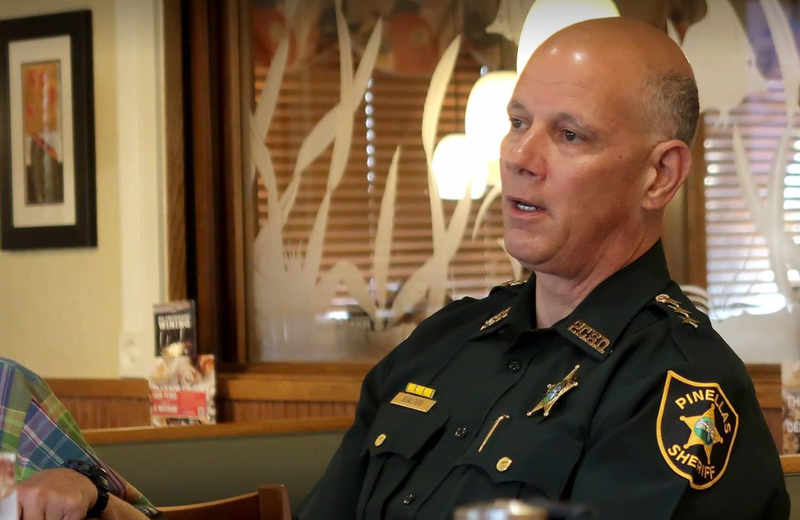 Broward County Sheriff officers were never patched into the same channel as Coral Springs Police officers, preventing both departments from communicating with each other during the response. The system also throttled and slowed down because too many people were on the same channel at once. But Daniel Sanchez, the vice president for public safety for Motorola, which makes the radio system Broward uses, said the throttling prevented worse radio failures during the shooting. "The throttling is actually a protective mechanism designed into the system so that it does not crash when it is overwhelmed by an unusually large number of activities," Sanchez said. 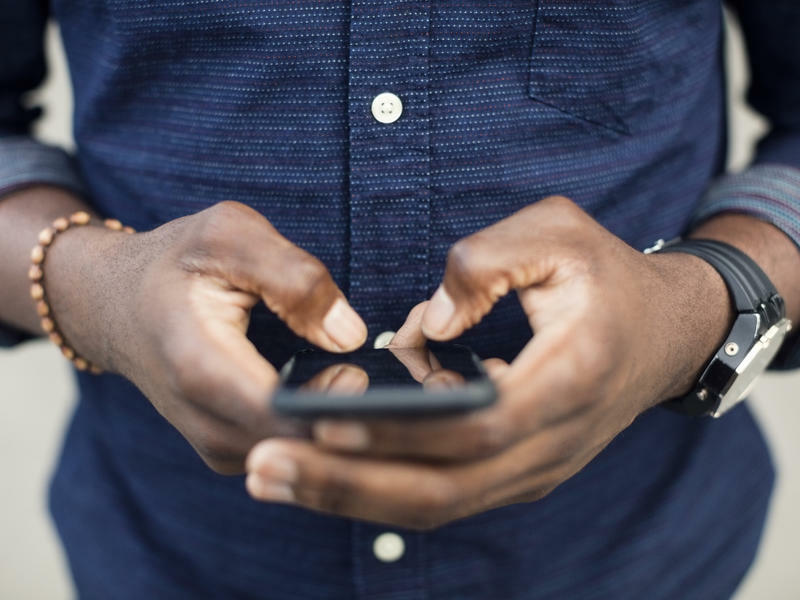 The county is introducing a new system in 2019 that will have a greater capacity to handle more radio conversations going on at one time. Until then, Jackson said the emergency services and communications department will increase training for all radio users. You can follow WLRN reporters on Twitter @caitielee0917 and @SamZTurken for more information at the commission meeting. You can keep up with when the Public Safety Commission meets, here.